Detecting early indicators of a chemical attack. 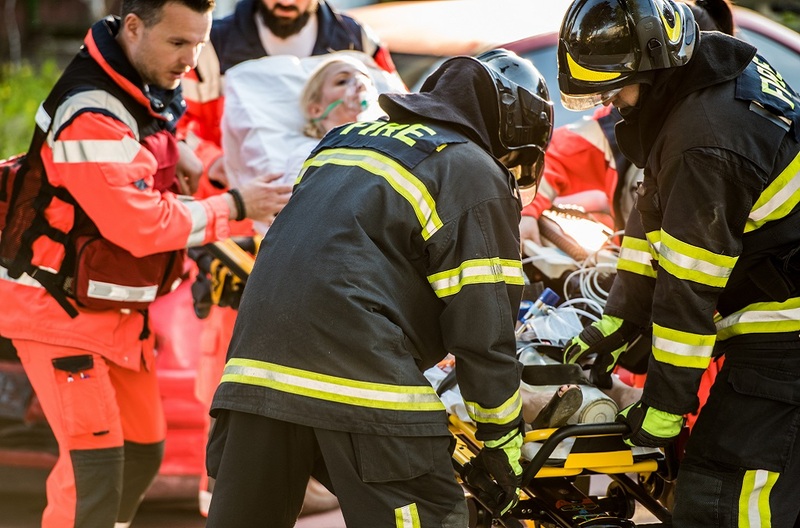 Providing first responders, whether they are law enforcement, fire and ambulance services, investigators as well as health and environmental authorities, with the skills to detect and help successfully prosecute those involved in planning or preparing a chemical attack, can help save lives. By increasing the likelihood of law enforcement entities to disrupt chemical attacks during the development and construction stage of a chemical weapon or Improvised Explosive Device (IED), Project Litmus highlights the need for agencies to move away from operating in professional silos. It demonstrates that the lack of communication between agencies, where a failure to exchange crucial information, could lead to an explosive attack for the simple reason of not knowing whom to tell. 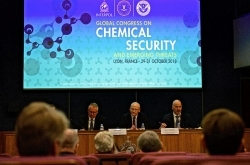 This unnecessary delay in identifying the criminal or terrorist, and the loss of crucial evidence, significantly decreases a country’s ability to disrupt attacks and prevent the proliferation of chemicals weapons, and fatalities. As part of the Litmus project, a sustainable awareness-raising video was produced for the international community, emphasizing the importance of educating relevant stakeholders to identify early warning indicators of chemical attacks in preparation, and how best to report such cases to the appropriate authorities. The intention is that the video will serve as a starting point for addressing gaps in reporting protocols and establishing points of contact as part of broader efforts to enhance interagency cooperation. INTERPOL CBRNE was the recipient of a golden dolphin at the 2018 Cannes Corporate Media and TV Awards. The international expert jury was presented a broad range of creative and high quality productions with more than 1,000 entries. The hope through winning the award is that it will contribute to increased awareness of Project Litmus objectives – to increase the likelihood of first responders to disrupt chemical attacks during the development stage of a chemical weapon or Improvised Explosive Device.